John Abraham Announces Production Of First Marathi Film! 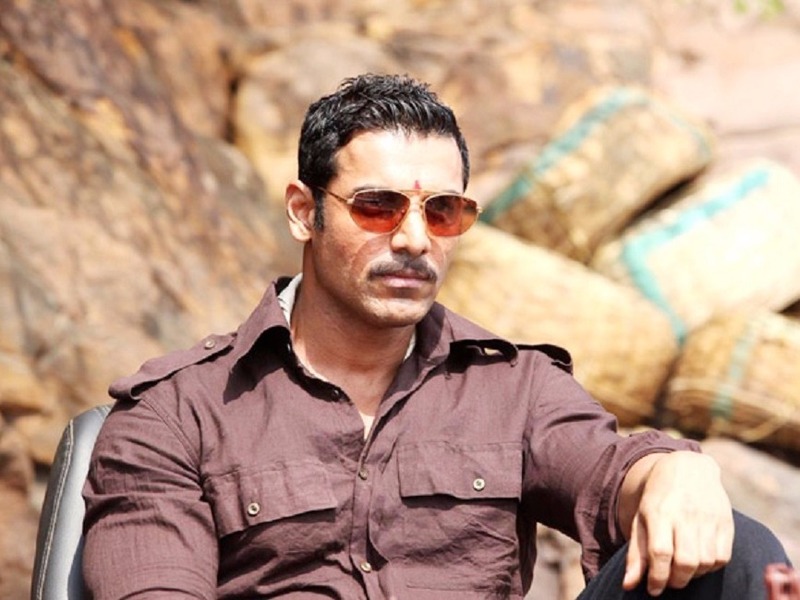 John Abraham is currently on the promotional tour for his upcoming action flick Force 2. While the actor is busy with the promotions, he also revealed that he will soon be producing his first Marathi film. Apart from this, John Abraham’s Force 2 which also stars Sonakshi Sinha and Tahir Bhasin is slated to release on November 18.